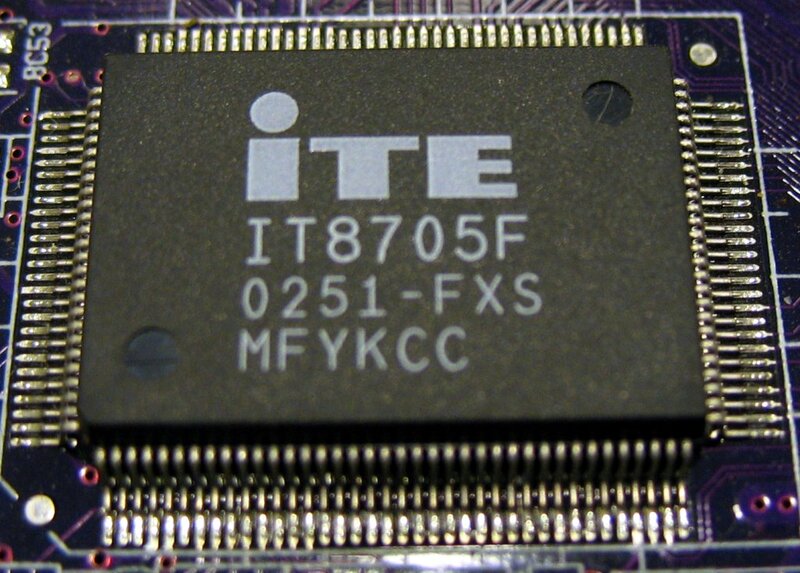 Size of this preview: 800 × 573 pixels. Other resolutions: 320 × 229 pixels | 1,024 × 734 pixels. 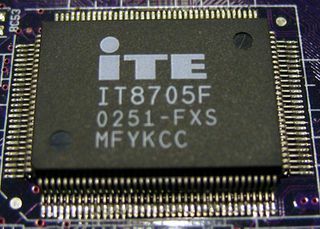 An ITE IT8705F Super I/O chip. This page was last modified on 29 May 2007, at 22:15.